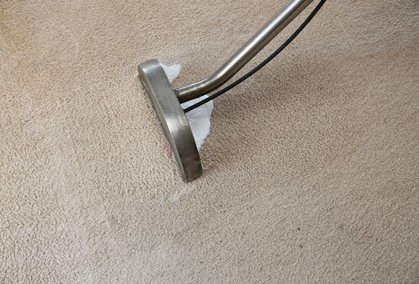 For 12 years, The Squeaky Clean Team has consistently delivered expert domestic and commercial carpet cleaning services for local residents and businesses in Highett, as well as the surrounding suburbs of Sandringham, Moorabbin, Bentleigh, Brighton and Hampton East. 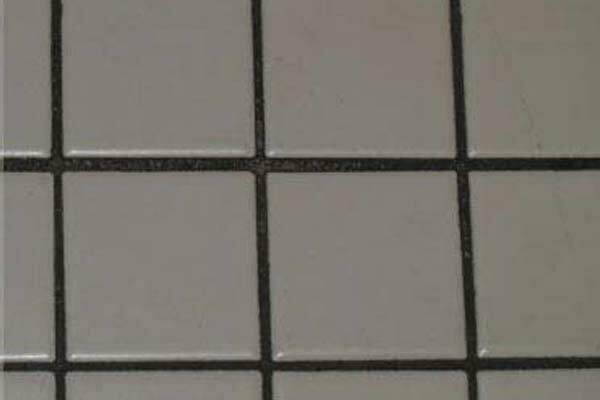 We use the most effective methods to get the best results for your home or business. 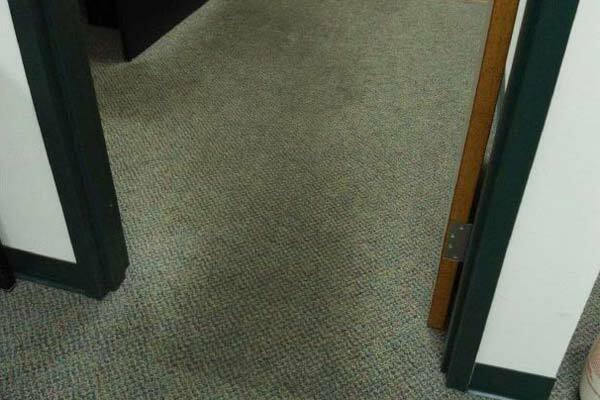 One certain way to a healthier home or workplace is with a healthier carpet. 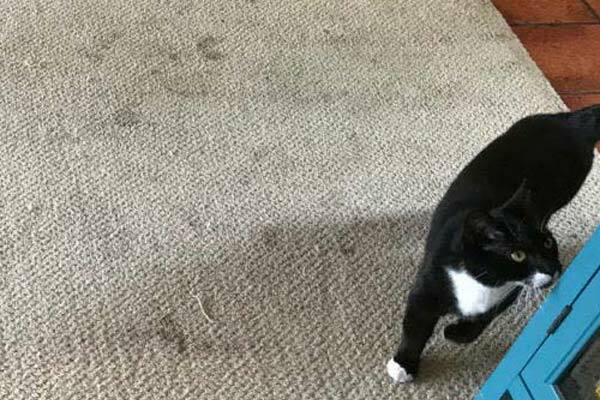 Consider for a moment all the allergy-causing dust and dirt that has been trodden into your carpet daily (particularly by children and pets). 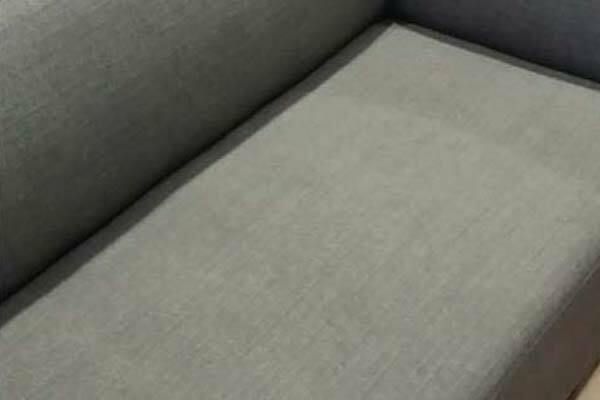 A simple surface clean to remove stains will certainly improve the appearance, but it won’t get rid of all the dirt and dust that’s deeply embedded in your carpet fibres. 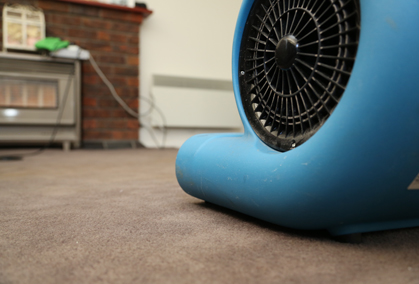 However, an expertly trained steam cleaning professional from The Squeaky Clean Team can get deeper into your carpet to deliver the most comprehensive, thorough clean possible. 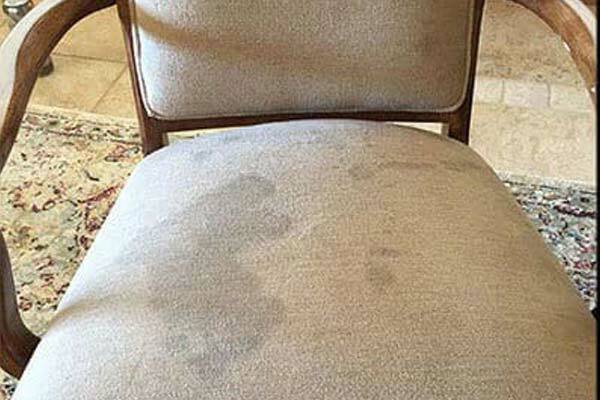 If you need expert carpet cleaning to remove the dirt and restore your carpets back to their original condition, call The Squeaky Clean Team NOW on 1300 682 563. 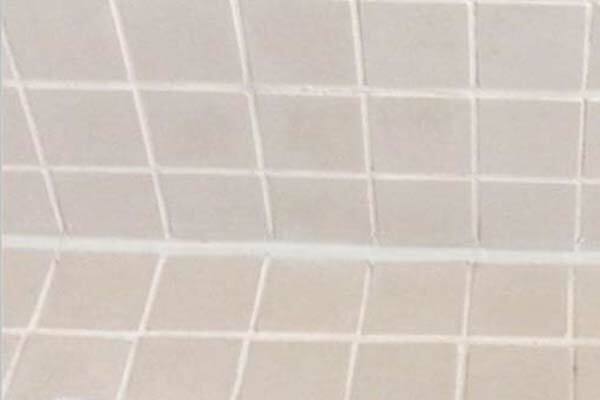 Cleaning the tiles and grout in the shower alone can be a back breaking task at the best of times − add in the tiles in the kitchen, laundry and elsewhere in the house to the to-do list and it becomes a daunting task! 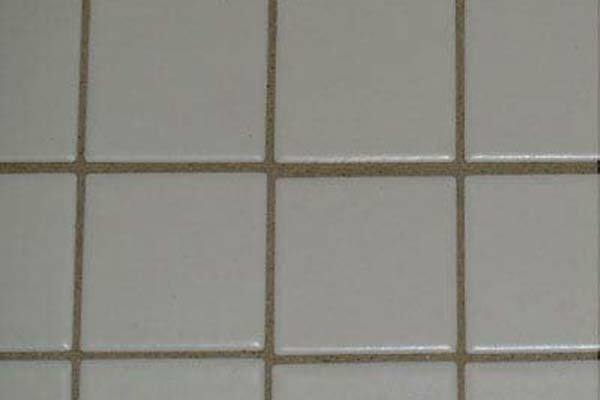 Better still, pass that job on to the professionals that take tile cleaning to the next level while you focus on the cleaning tasks that better suit you. 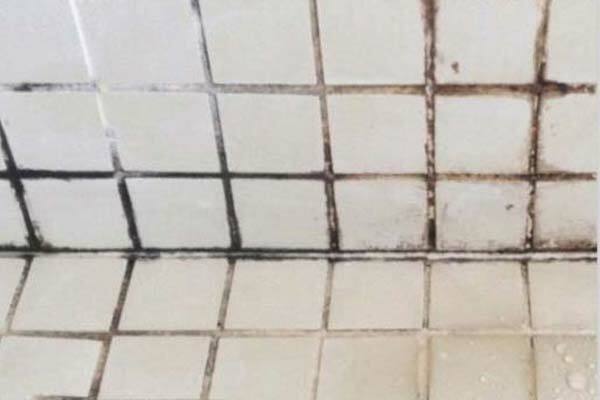 The Squeaky Clean Team provides comprehensive tile cleaning services for your Highett property, leaving your tiles sparkling clean. 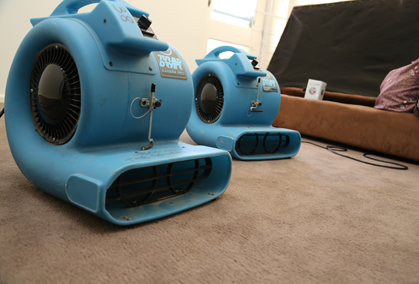 If there’s one task that no one ever expects to do unless they live in flood prone areas, it’s cleaning up after water damage. 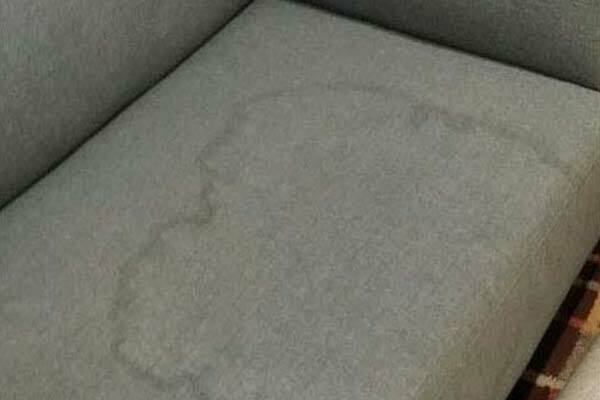 But in fact, most water damage done to homes is the result of incidents that are accidental or unforeseen, such as a burst water pipe or bath overflow. 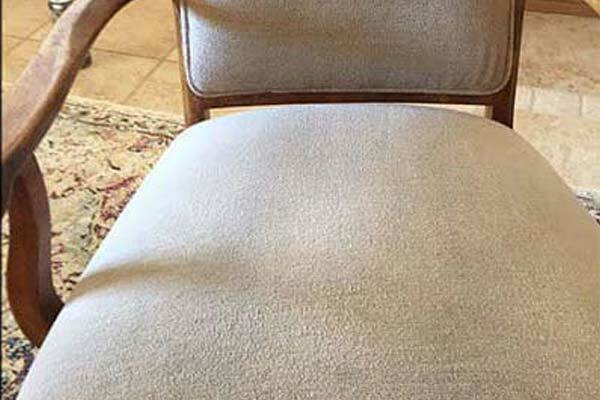 While repair and restoration can be a costly exercise when you attempt to do it yourself, the professionals at The Squeaky Clean Team can be relied on to get the job done right. 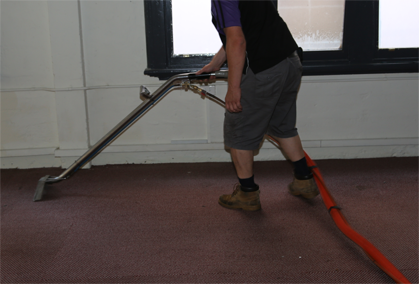 We have the technical skills and specialist equipment to dry out your walls, floors and carpets fast. 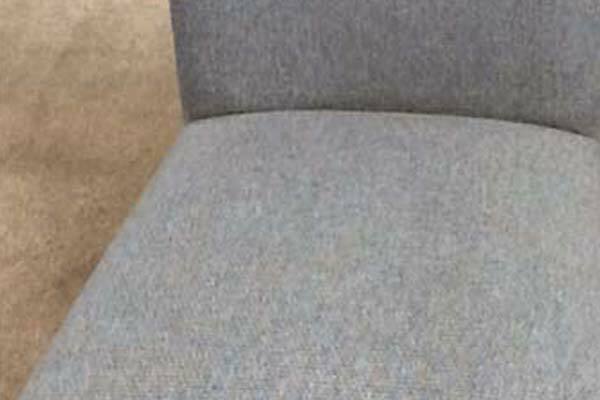 We can help you with your insurance company too if you’re putting in a claim. 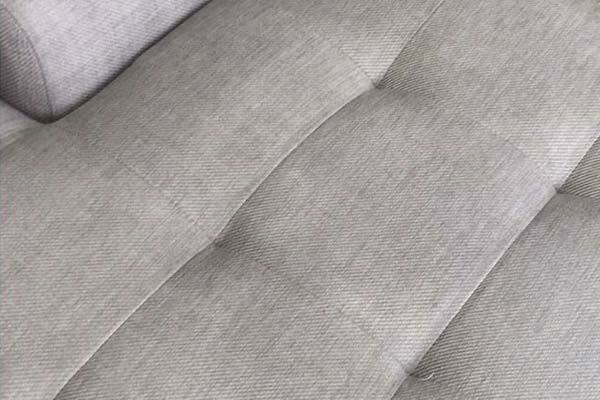 When was the last time the upholstery of your favourite pieces of furniture had a facelift? Has it been months? Years? Never? 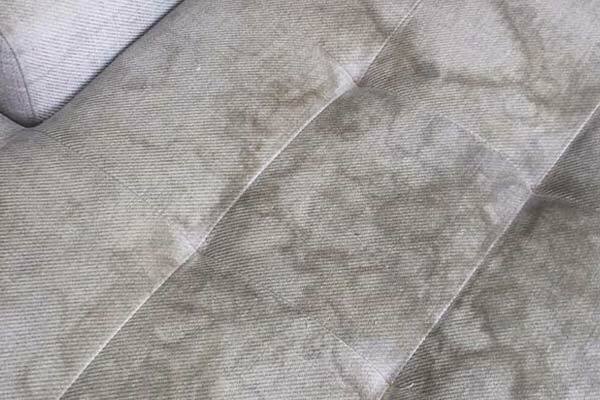 If your upholstery has seen better days, why not freshen up the fabric with our upholstery cleaning service in Highett? 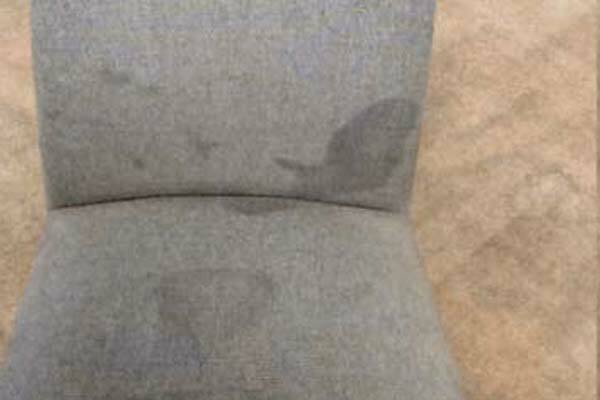 From buffing out scratch marks on a leather seat to steam cleaning fabric upholstery to remove greasy finger prints or unsolicited children’s doodles, we can bring new life to your fabric furniture. 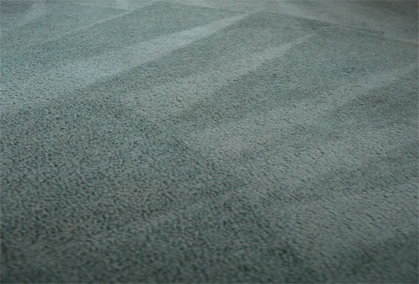 Our trusted and reliable carpet cleaners are fully trained and insured, so you can feel completely confident about their experience and expertise. 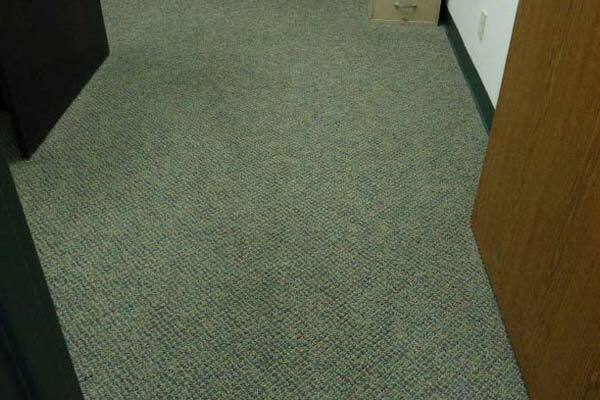 Backed up by friendly helpful office staff, we are waiting for your call! 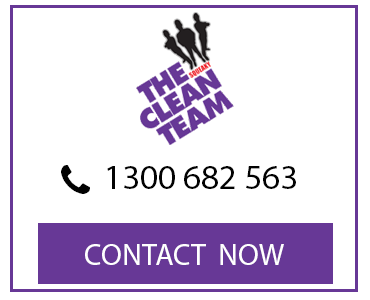 Providing homes and offices in Highett, Sandringham, Moorabbin, Bentleigh, Brighton East and Hampton East with the best local service, you can trust The Squeaky Clean Team to get the job done right. 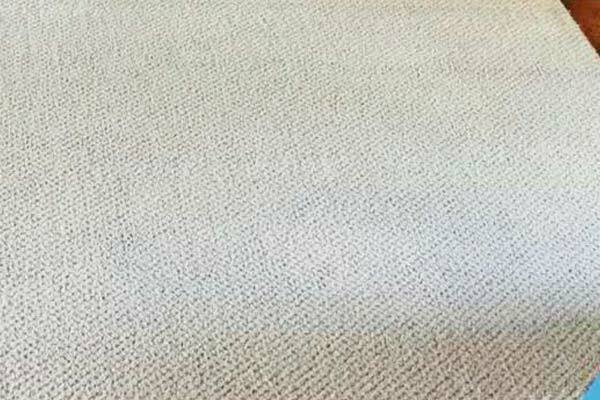 If you’re ready to enjoy our same-day carpet cleaning service and affordable rates, call us NOW on 1300 682 563 to make a booking.